Contest: Develop Polarquest’s mission patch! 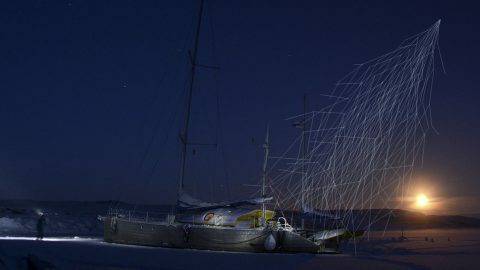 The Challenge: Use your scientific knowledge and creativity to design a patch for a PolarQuest experiment worthy of our environmental friendly sailing expedition. To help celebrate Polarquest’s scientific expedition, we challenge you to design a Polarquest Mission Patch for our launch to the North Pole! The PolarQuest Patch Contest targets European students to design unique creations, that must represent the essence of the Polarquest expedition and the relevance of the Arctic, region where the expedition will take place. Microplastics: One trip for 2 people to Lerici to conduct some practical research on Microplastics using a Mantanet. Cosmic Rays: One trip for 2 people to CERN, Geneva, to participate to the week of preparation of the cosmic detector that will be brought to the North Pole on board Nanuq. 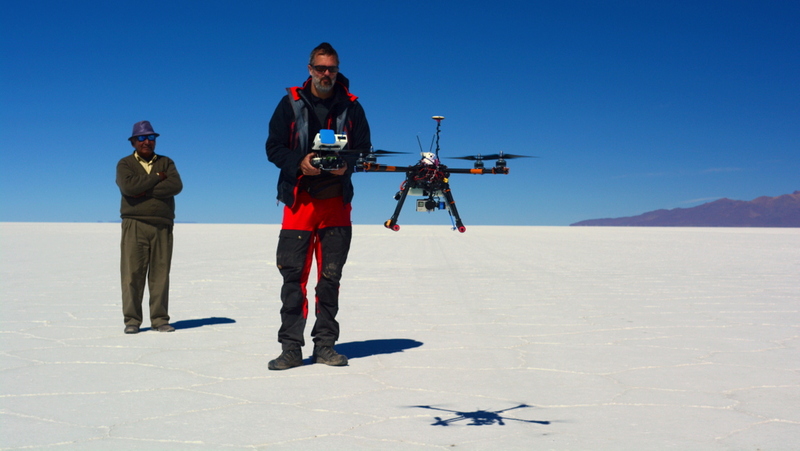 AURORA-Polar Drones: One trip for 2 people to Milan to attend the conference organised by the Science and Technology Museum, on May 23, 2018. The contest is open to all European students, aged between 15 and 19 years old and submissions can be from individuals, classes or teams. Pick the experiment that inspire you the most and design a mission patch, making sure to follow the lists of restrictions and requirements of the Terms and Conditions. Post your entry on Facebook, give it an original title and don’t forget to tag #Polarquest2018 and #patchcompetition in your post. All submissions must be received on or before April 30th, 2018 and the winner will be contacted on May 6th, 2018. 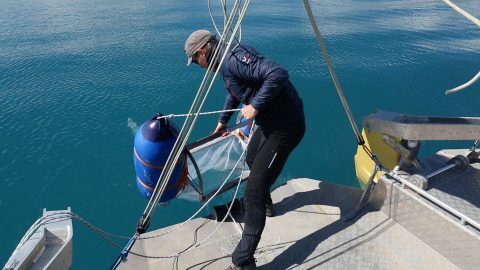 Polarquest, jointly with ISMAR and CNR, will be the first study to assess the presence and distribution of microplastics in the Arctic waters up to 82° of latitude. Find out more! A detector to catch cosmic rays coming from the distant regions of our universe will be brought to the North Pole, data will be stored up and compared to those coming from similar detectors installed in the schools of the students from Italy and Norway. The experiment is run by Centro Fermi, INFN and CERN. Find out more! Development of efficient cost-effective methods to evaluate ice cover variations, land conditions, floating ice distribution at Svalbard, jointly with GREAL and Società Geografica Italiana. Find out more!